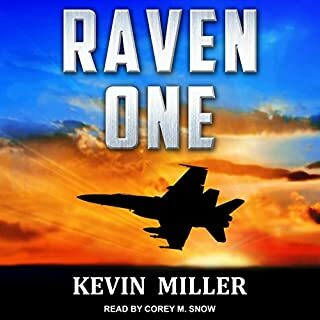 Colonel Matt Pontowski, grandson of a former US president, attempts to boost the morale of his pilots who know their killer A-10 Warthog aircraft are due to be phased out. 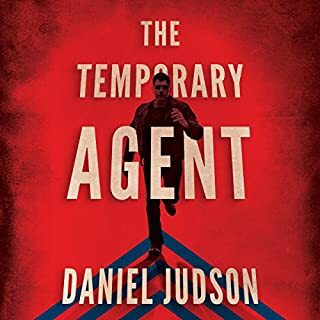 When trouble erupts in Hong Kong and southern China, his wing volunteers for a dangerous undercover mission against the world's most feared and volatile superpower. A massacre is looming and millions of innocent people are at risk. Pontowski and his volunteers are now reluctant to withdraw, despite orders, as they initiate their own plans to overthrow the brutal regime that has been gaining power. Superb. Barrett to the rescue again. The Gulf War has been over for 10 years. It's up to Hornet pilots like Cmdr. 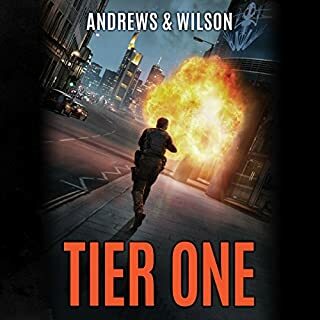 Brick Maxwell and his glory-seeking commanding officer, Killer Delancey, to keep the peace by a narrow margin - a margin called the No-Fly Zone. The Iraqi MiG pilots buzz the borders - just close enough to shake up the U.S. Hornets' nest. And the rules of engagement require the Hornets to hold their fire unless the Iraqis show hostile intent. 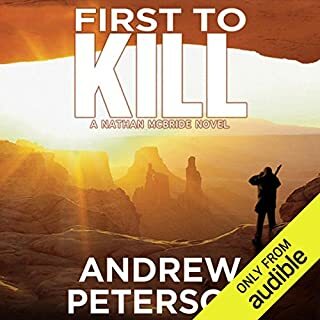 Where does With Hostile Intent rank among all the audiobooks you’ve listened to so far? 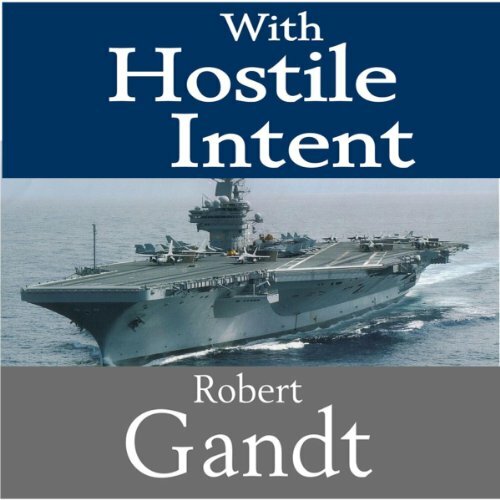 What was one of the most memorable moments of With Hostile Intent? 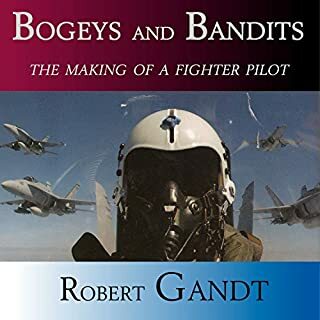 Deep views into aerial dogfights--both aerodynamically and psychologically. Thomas Block carries the voice of experience in his tone. Great teamwork Robert Gandt and Thomas Block. 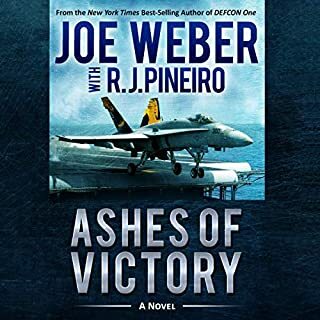 Excellent insight into Naval deployment, mixed with dirty politics, romance, and international intrigue.